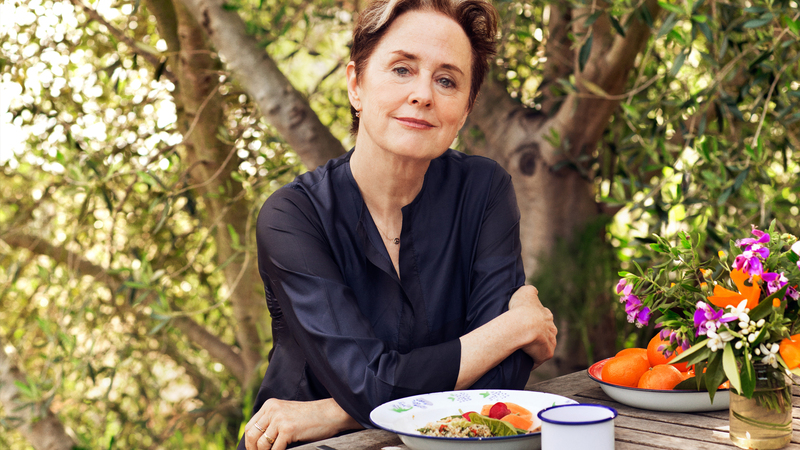 In 1971, in a house along Shattuck Avenue, in Berkley, CA, Alice Waters and business partner Paul Aratow opened Chez Panisse. With endless sold-out dinners, the earning of a Michelin Star, and the pleasure of serving guests like the Dahli Lama, Waters is one of the most respected restaurateurs of our day. In addition to these achievements, her 16 published books, the creation of several international food programs, and being awarded numerous honors, including the National Humanities Medal in 2014 by President Barack Obama, make her our first featured “crush” as one of the most influential women in food. Thank you, Alice, for your inspiration and all you’ve done to help pave a better way.